A full day conference intended for audiologists working with pediatrics. This conference will focus on evidence-based practice for typically developing children and children with neurodevelopmental challenges. 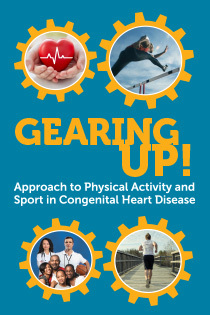 Optimal recommendations for sports participation and physical activity promotion remain one of most debated topics in cardiology. This course aims to demystify risk assessment and the science of exercise physiology for medical and athletic professionals, families, and patients. The goal is for attendees to walk away with the scientific and practical knowledge they need to develop action plans for congenital heart patients so they may engage in the highest level of safe activity. The Trauma Center at Boston Children's Hospital invites you to join our faculty for a day of presentations. Experts from multiple disciplines who specialize in caring for injured children will discuss the latest treatments, advancements and strategies in caring for the pediatric trauma patients. The Sport-Related Concussion Conference at Boston Children’s Hospital will return for its 16th consecutive year on May 9-10, 2019. This year’s course will focus on the basic science and clinical management of sport-related concussion (SRC) and how that relates to gender differences. 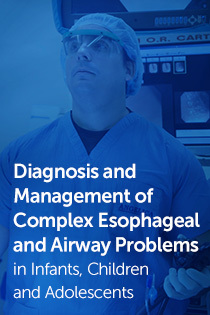 This course provides a comprehensive, up-to-date and current research review of the most important changes and advances relevant to the practice of pediatric anesthesia and critical care. 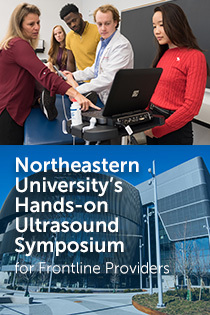 It also includes a variety of evidence- based lectures with question and answer sessions and hands-on workshops. 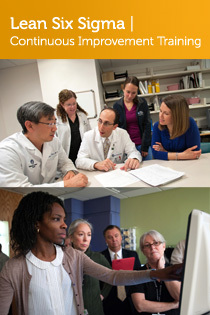 The Community Health Learning Series is an interactive learning series geared towards community health center providers across Boston and Massachusetts. This year's learning series will focus on headaches, concussions and common sports injuries. 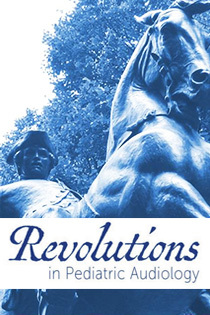 SOLD OUT -- Please contact the CME Department via email to put your name on the waiting list. 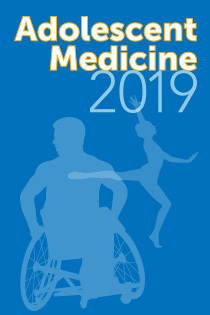 The Adolescent Medicine 2019 course is designed to present the latest research, clinical innovations and community initiatives in adolescent medicine to physicians, nurse practitioners, and other health professionals involved in the medical care of adolescents and young adults. 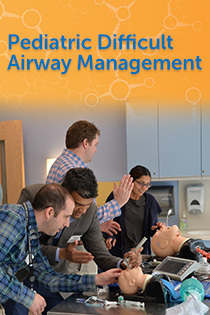 Hands-on pediatric airway management course intended for practitioners from Anesthesia, Critical Care Medicine, Emergency Medicine and Otolaryngology. The course will combine lectures, workshops, interactive real-life case discussions and high fidelity simulated multidisciplinary code scenarios. 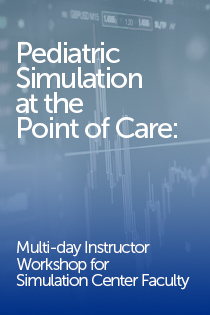 This comprehensive and interactive three-day course provides interdisciplinary instructional training in simulation and debriefing for novice through expert faculty and covers major aspects of hospital-based and in-situ/point-of-care high-fidelity pediatric simulation. 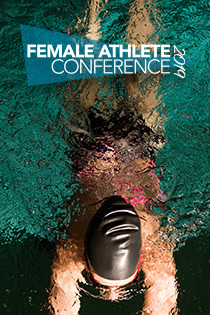 The Female Athlete Conference is an interactive conference aimed to address issues and injuries specific to females in sports. 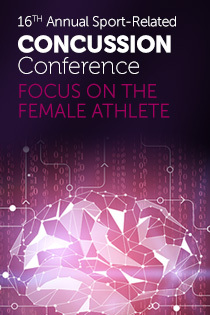 Experts in sports medicine and related fields will present and discuss clinical issues and strategies of treatment and prevention within female athletics. The overarching goal of the 11th International Conference on Neural Tube Defects is to foster collaborations that will lead to rapid developments in understanding the causes of neural tube defects and to facilitate the translation of these findings into effective prevention and treatment strategies. The field of sedation continues to evolve and policies, recommendations and Center for Medicaid and Medicare Service guidelines change in response to the health care environment. Sedation guidelines and recommendations differ between specialty societies.